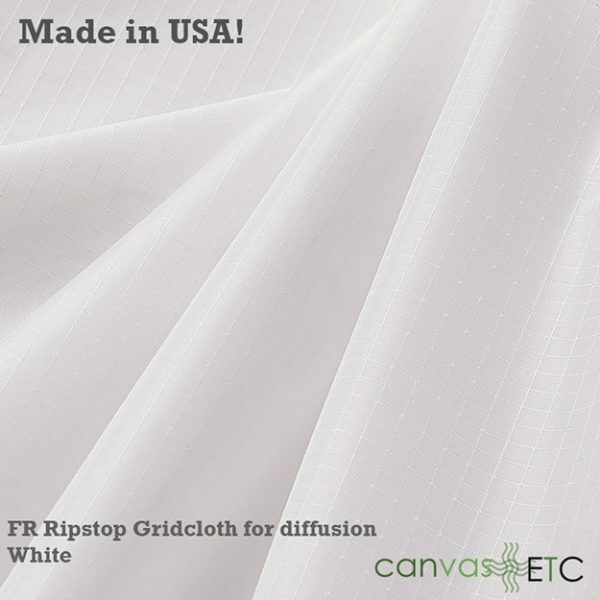 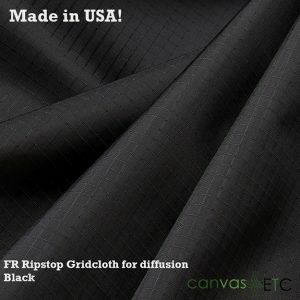 Lightweight FR Gridcloth Ripstop (70 denier) is ideal for manufacturing diffusion fabric, equipment covers and backdrops. 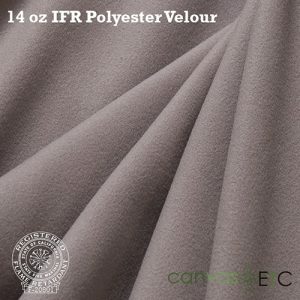 Manufacturers coat one side with polyurethane, and very easy to work with. 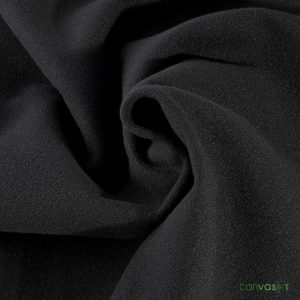 Indeed, 70 denier ripstop has very high water repellent and waterproof ratings and is available in a number of colors. 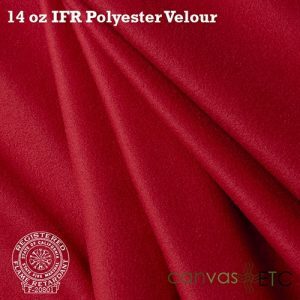 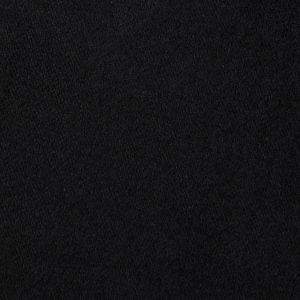 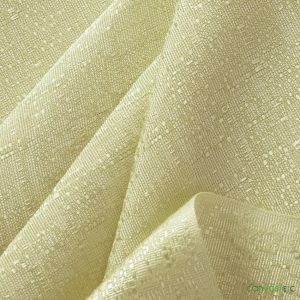 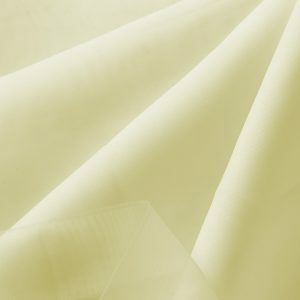 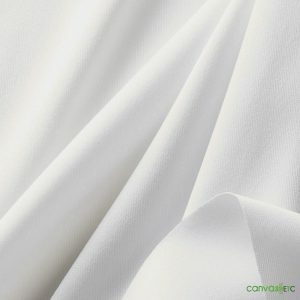 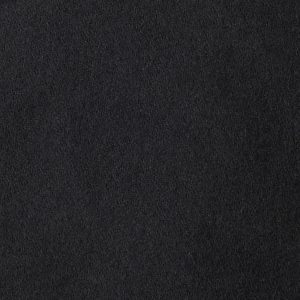 åÊThis fabric is treated with a flame resistant chemical and passes CPAI 84 FR standards. 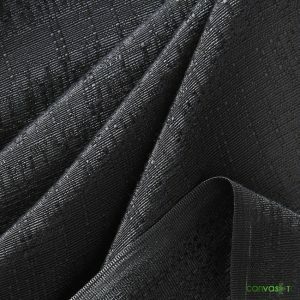 Manufacturers create polyurethane coated nylon by adding a semi-liquid material to a fabric structure. Coated nylon fabrics are used in upholstery, luggage, bags and apparel. 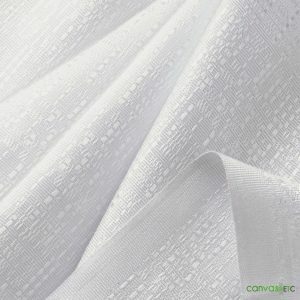 If used in apparel, tiny holes punched in the fabric improve its breathability.